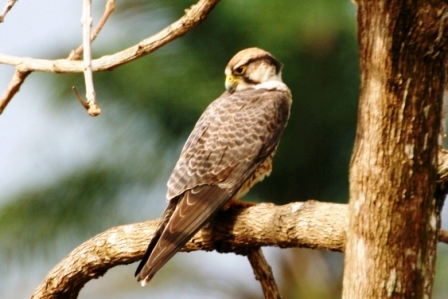 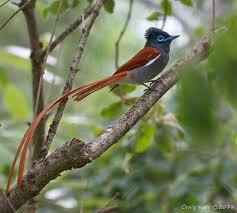 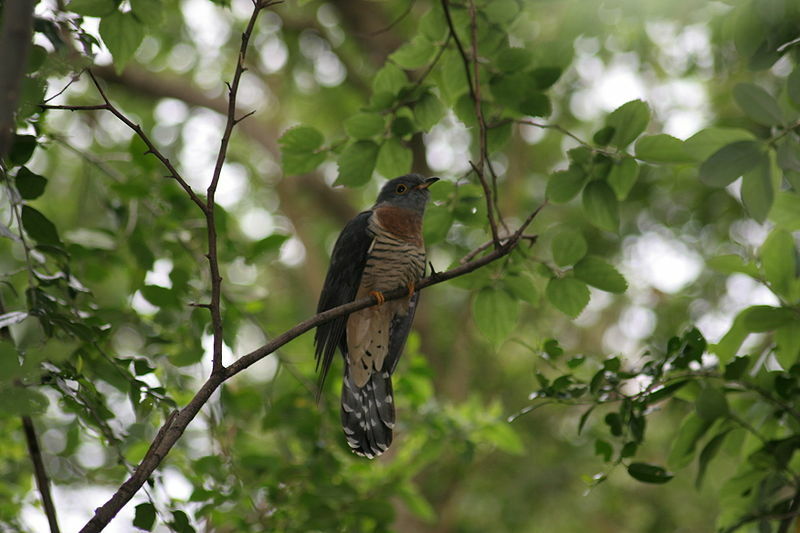 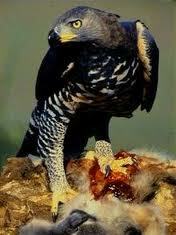 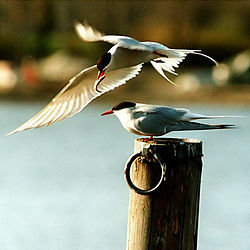 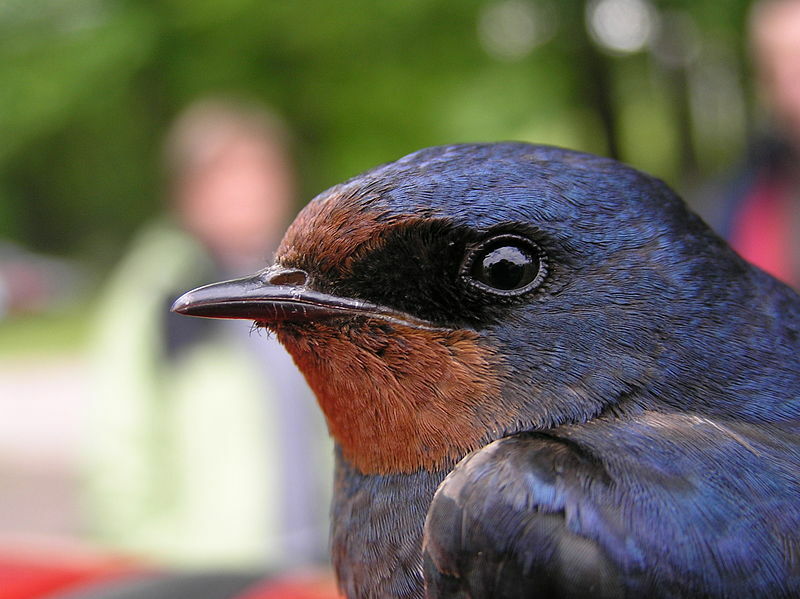 These are species that can be seen on the eight Aves Tours / Safaris / Adventures. 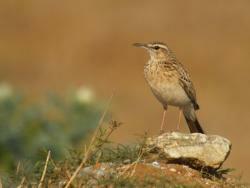 Aves Arid Birding Tour / Safari photographs. 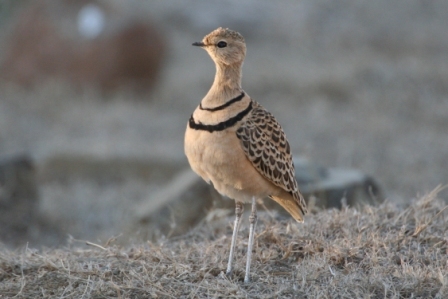 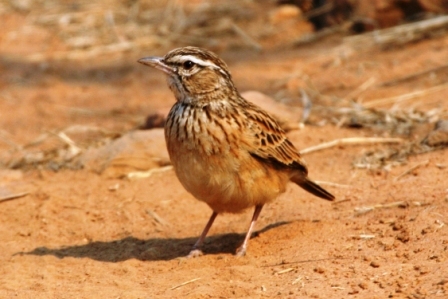 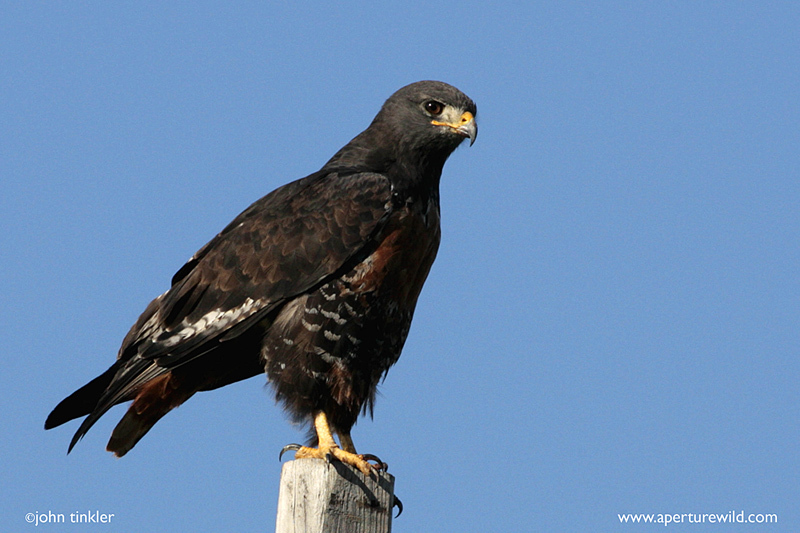 These are species that could be seen on the Aves Arid Birding Tour / Safari /Adventure. 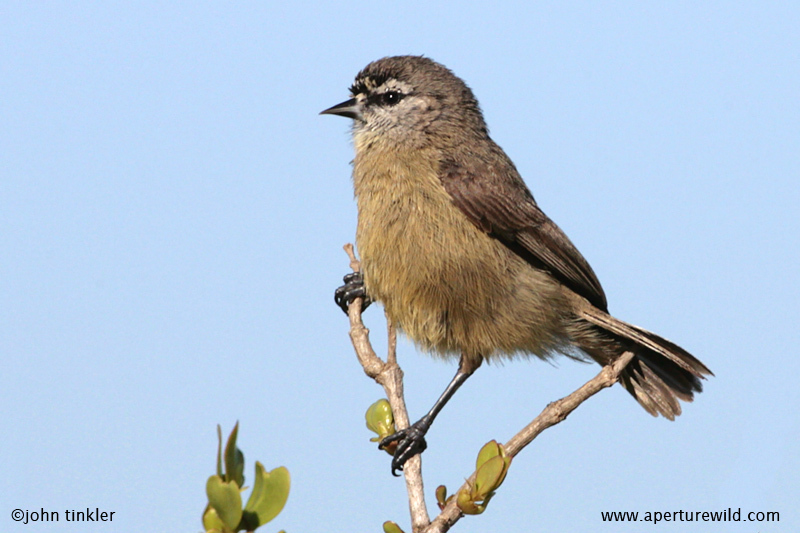 Aves Eastern Cape Birding Tour / Safari photographs. 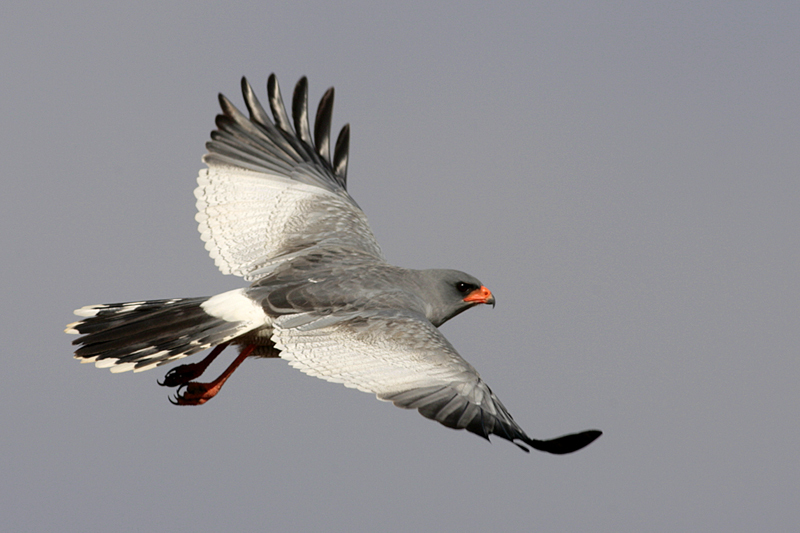 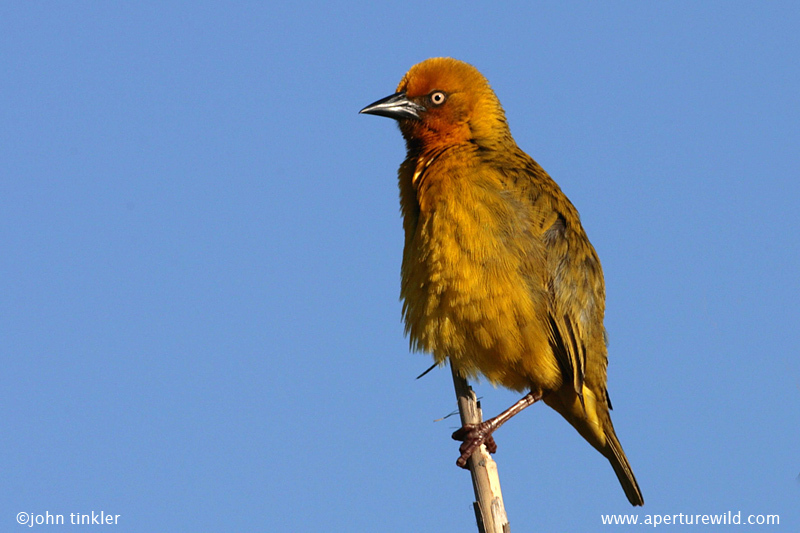 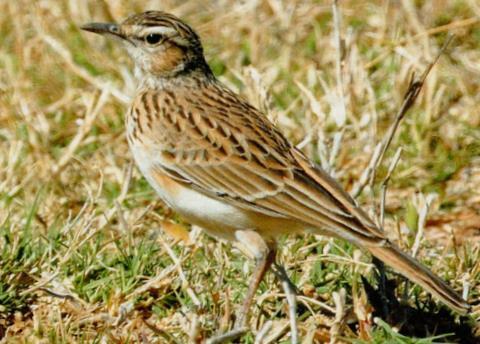 These are species that could be seen on the Aves Eastern Cape Birding Tour / Safari / Adventure. 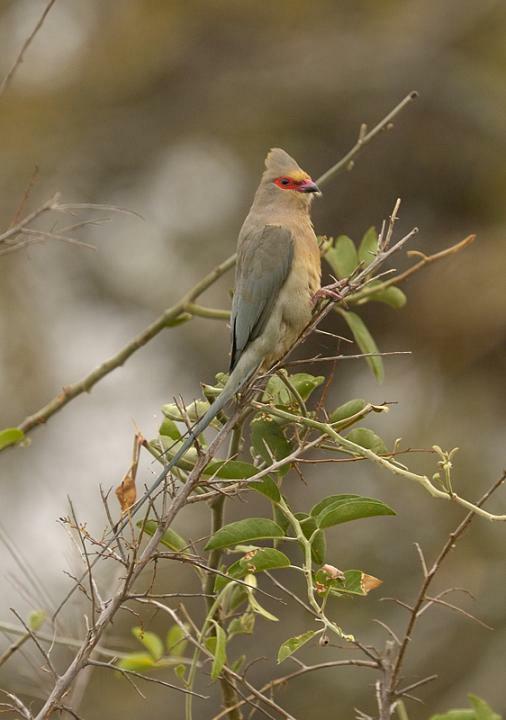 Aves Highlands / Tembe Birding Tour / Safari photographs. 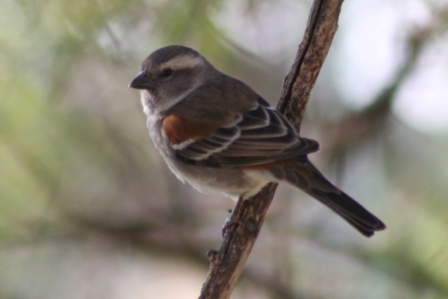 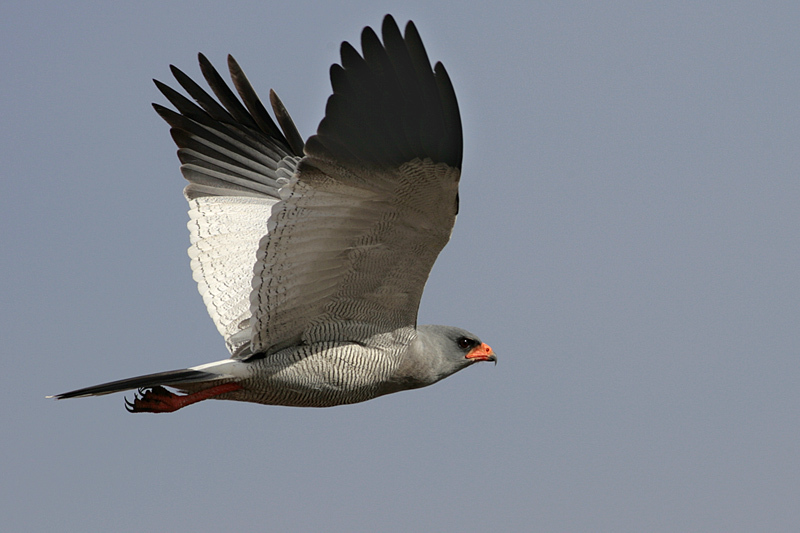 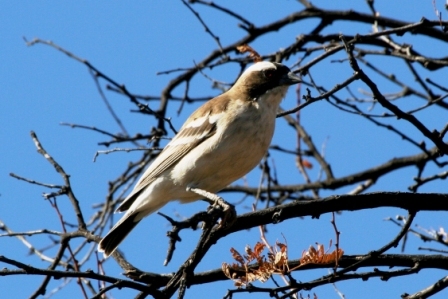 Birds that could be seen on the Aves Highlands Birding Tour / Safari / Adventure. 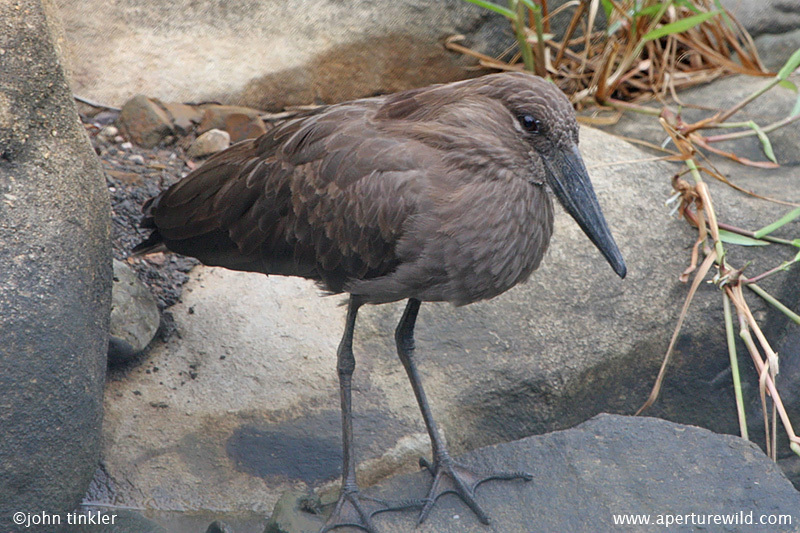 Aves KZN Birding Tour / Safari photographs. 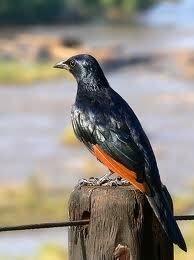 Birds that can be seen on the Aves KZN Birding Tour / Safari / Adventure. 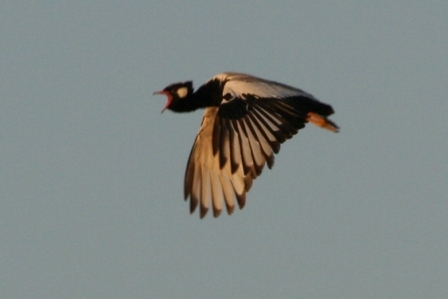 Aves North East Birding Tour / Safari photographs. 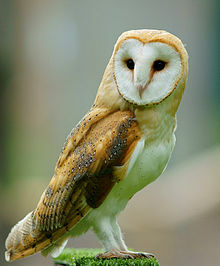 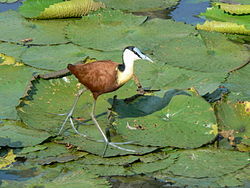 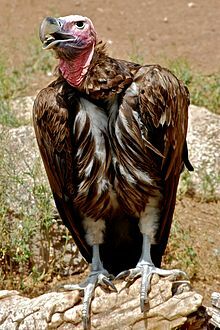 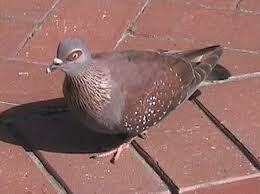 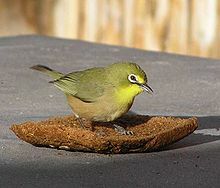 Birds that can be seen on this Tour / Safari / Adventure. 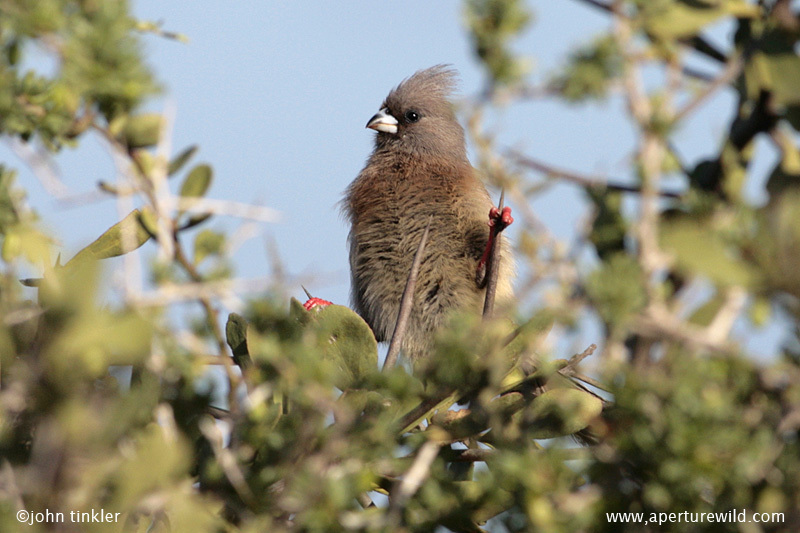 Aves North West Birding Tour / Safari photographs. 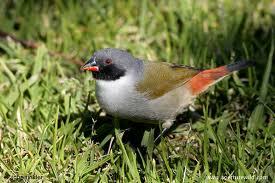 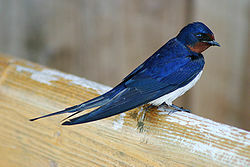 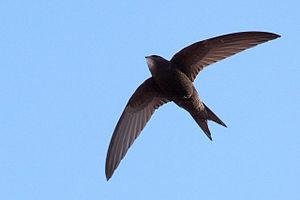 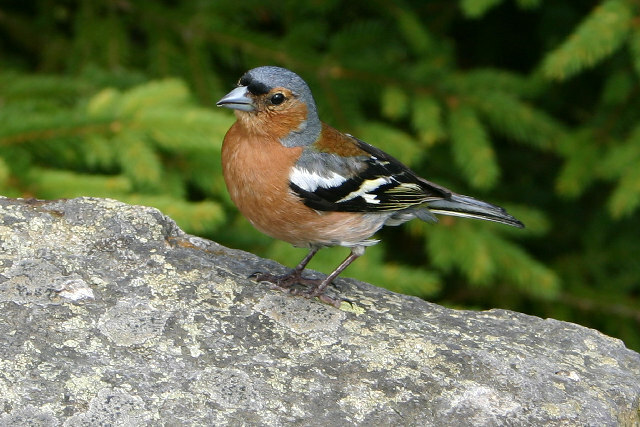 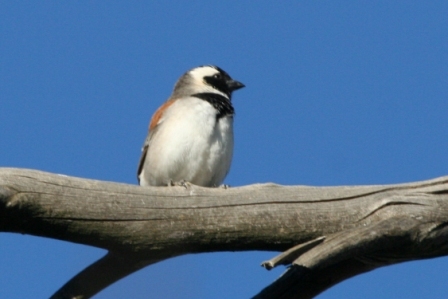 Birds that can be seen on the Aves North West Birding Tour / Safari / Adventure. 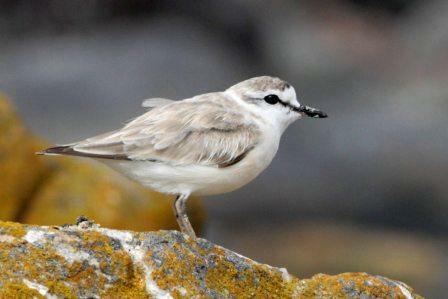 Aves Western Cape Birding Tour / Safari photographs. 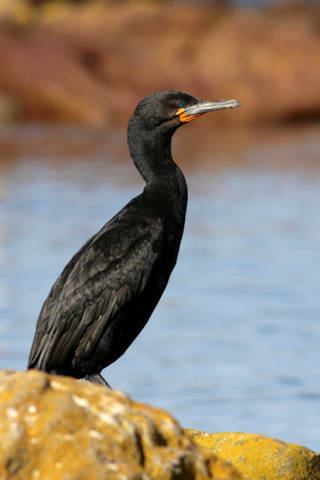 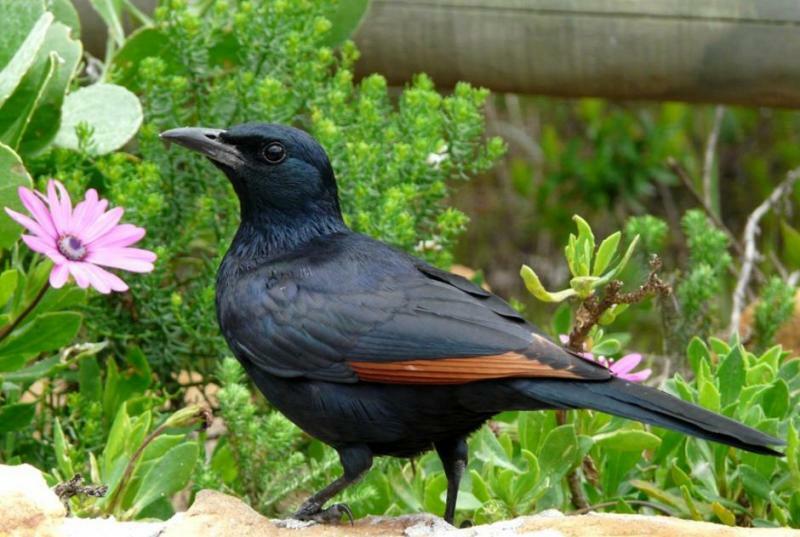 These are species that could be seen in the Western Cape Birding Tour / Safari / Adventure. 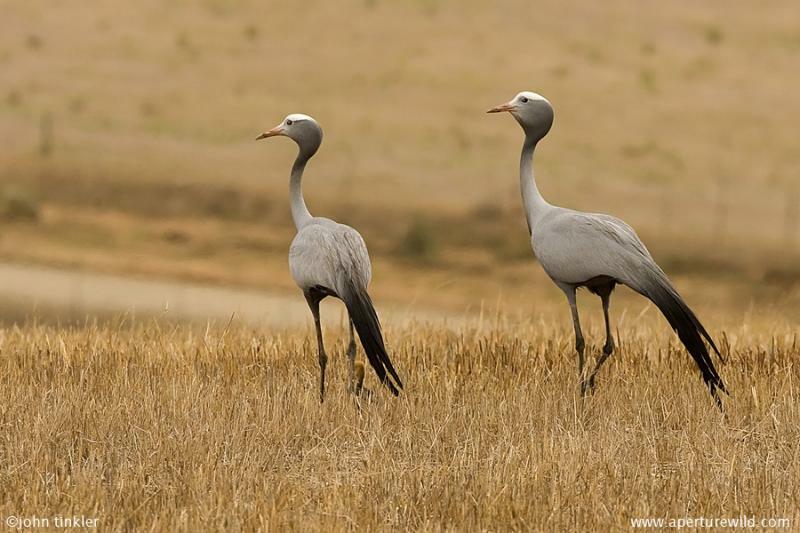 Aves West Coast Birding Tour / Safari photographs. 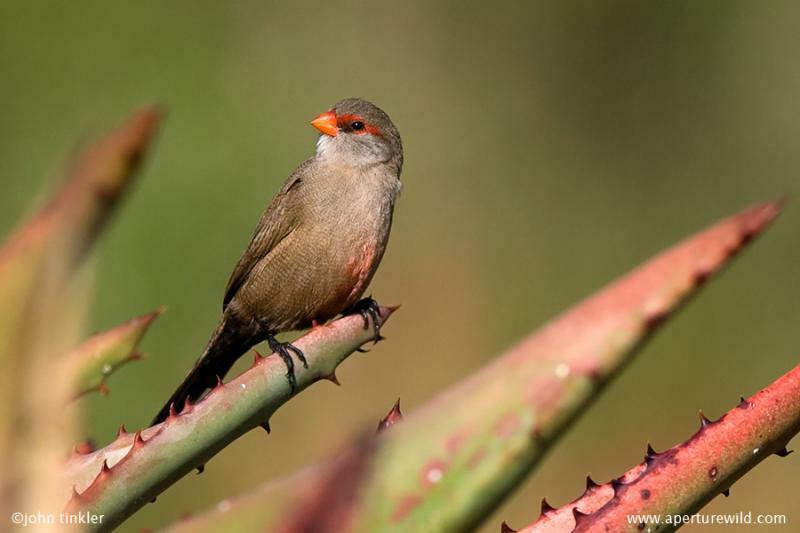 Birds that could be seen on the Aves West Coast Birding Tour / Safari / Adventure.